Posted on 10/11/2016 by Jeremy Bailey	in Around Town and tagged D.C. United, MLS, New York City FC, RFK Stadium, soccer. 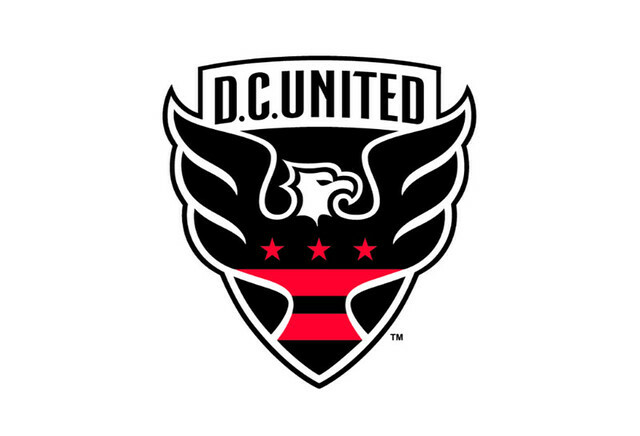 Your D.C. United is on a hot streak. Winning three games in a row and going 5-1-4 (19 points) over the last 10, they have made themselves known to the Eastern Conference as a real threat. They are here for the playoffs, and they will not be denied. Sitting in 5th place, with two games remaining, the United are definitely poised for another playoff run. They just need one more win to clinch a spot. They take on 1st place New York City FC on Sunday, October 16th. The United are 0-2 against NYC FC this season, but I still think they keep the winning streak alive at home, so come out and witness victory. Buy your tickets here.